Listen to Lance Carpenter’s Christmas White EP, available now. Lance Carpenter is here to help. In a sense, he always has been. Thanks for signing up! 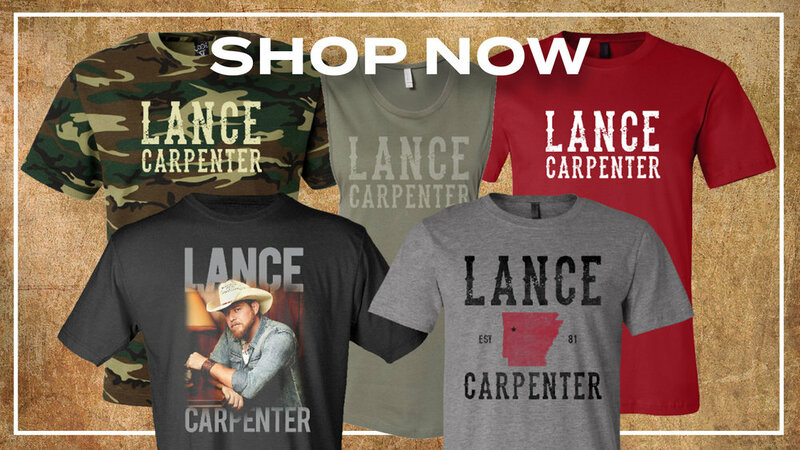 Stay tuned for e-mail updates from Lance Carpenter.